In the past, you would have to ask for directions or use a paper map as your guide if you need to go to places you are unfamiliar with. It was not unusual that you would get lost now and then and eventually find your way back after a couple of wrong turns. So, you better be good with instructions, or you keep on getting lost. Fortunately, the Global Positioning System or GPS came into the picture and made our lives easier. But, can you use GPS without data? Let’s find out. The United States Department of Defense operates the GPS. It is a constellation of synchronized 24 satellites that simultaneously broadcast signals. 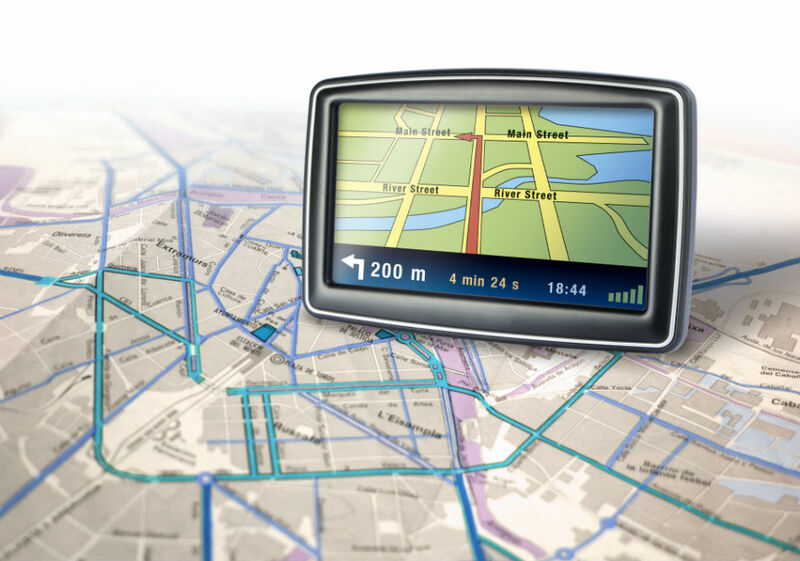 Moreover, the GPS database includes information such as road lengths, traffic flow rules, and intersection locations. 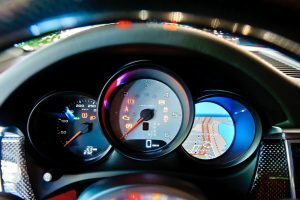 It can also tell you whether a road is considered a highway or a local street, or what is the average speed allowed on a certain road. 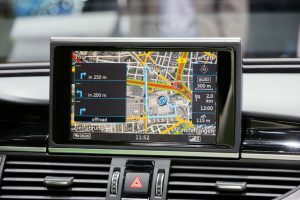 How Does the GPS Works? The GPS is made up of satellites, receivers, and ground stations. The satellites act like stars in a way that they are where they are supposed to be at any given time. The ground stations use radars to ensure they are where we think they should be. The receivers, which you usually have one in your mobile phone or car, constantly listen for a signal from the satellites and calculate your distance from four or more satellites to determine exactly where you are. These receivers can determine your location within a few yards from where you are. Other more high-tech receivers can even figure this out within a few inches! Can You Use GPS Without Data? If you are a traveler, then you would know that one of the important uses of your mobile phone is navigation. Your mobile phone constantly tracks signals, which are available at all times, from the satellites. Additionally, your mobile phone can have connectivity even if you do not have an Internet connection for as long as you have the right device and applications. 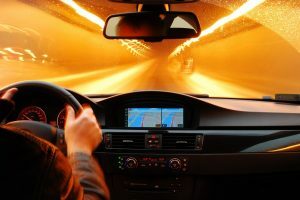 So, the answer to this question is yes, the GPS does not necessarily require an Internet connection, but there are limitations, and you will need an application that can download the maps for the GPS to function offline. How Accurate Is My GPS Without Data? We have discussed that for you to be able to use your GPS offline, you have to download the maps using an application. You can only do this with an Internet connection, of course. So it is always best to download the maps prior to your travel, especially if you are unsure if you will be able to get a stable Internet connection where you are traveling to. On the bright side, the use of offline GPS does not only allow you to save your data but also helps you save on your battery life. 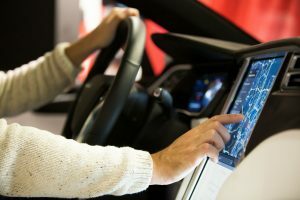 This is beneficial when traveling far since you will not be required to recharge your mobile phone frequently which also allows you to save on energy or fuel—that is, if you are to charge it in your car. But, how accurate do you think it is? 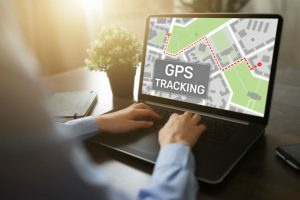 Choosing a reliable GPS application will help ensure that you get accurate navigation even without a data connection, and one of the most downloaded application due to its reliability is Google Maps. Other applications may not be as effective especially when you are traveling far and will need to access the GPS for a couple of hours. There are also instances when some applications would automatically reroute or give you wrong turns. 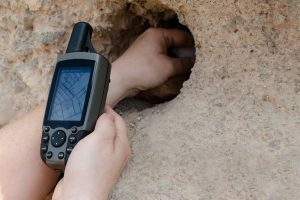 How To Use GPS Without Data? Again, Google Maps is considered as the leader in GPS navigation. It is famous for its real-time traffic conditions, its panoramic views, and its offline functionality. It is also simple to use; you only have to pull up the menu button, choose offline, and then select the areas you want to save for offline use. After downloading the map, you can start using it like you normally would when you are connected to the Internet. How to Download an Offline Map? Here are the steps on how to download the maps for offline use. These are for both Apple and Android users. Step 1: Open the Google Maps application. Step 2: Connect to the Internet and sign in. Step 3: Search for the place that you want to access offline. Step 4: Tap the address or the name of the place and then click More. Step 5: Select Download offline map. After successfully downloading the maps, you can already start getting routes and directions, use navigation, and search for locations while you are offline. However, you will not be able to get access to bicycling, transit, or walking directions. You will also not get alternate routes, traffic information, or lane guidance. Another limitation is that you will not be able to modify routes to avoid ferries or tolls. Arguably, the Internet is now considered a part of our daily lives as it allows us to have quick access to information including directions, traffic updates, and anything useful for your travel. 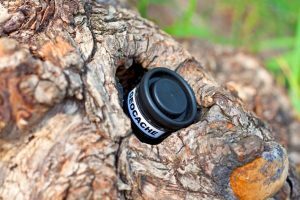 However, the GPS receiver does not necessarily require an Internet connection, although you will need access to the Internet to download the maps for your offline use later. The process of using an offline map is the same as when you are using them online. However, there are limitations to the functionalities and the features for when you are not connected to the Internet. Yes, we can say that you can use GPS without data, but there are limitations that you should be prepared for. It is also important that you choose the right application to make sure that you get reliable directions while traveling. 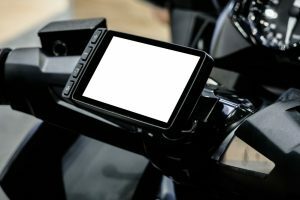 You should also keep in mind that offline GPS will not give you real-time traffic updates and alternate routes; GPS features which may come in handy while you are on the road. 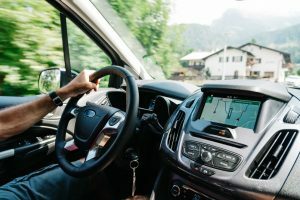 How to Update GPS in Cars: A Need-To-Know How Does GPS Work without Internet? 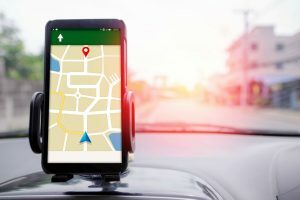 Does GPS Use Cellular Data? 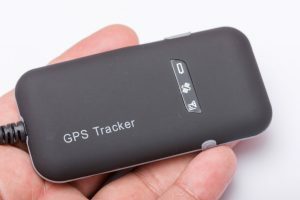 How much Data Does a GPS Tracker Use?